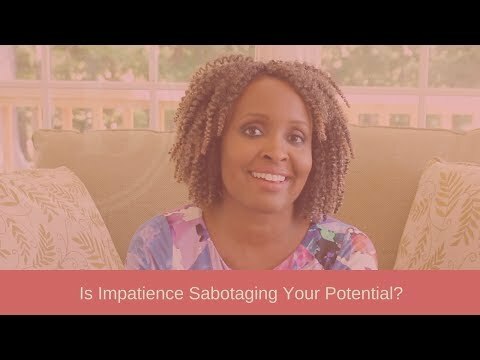 Valorie Burton is a bestselling author, speaker, and life coach dedicated to helping people get unstuck and be unstoppable in every area of life. 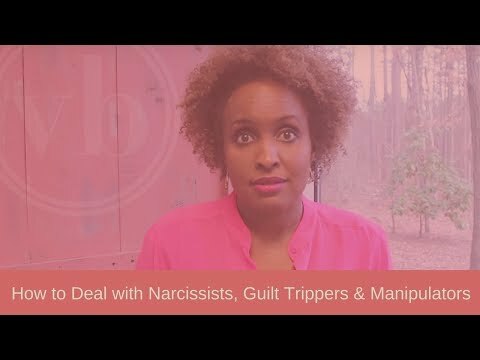 Here are the latest videos from Valorie's Blog. Subscribe for automated updates weekly. 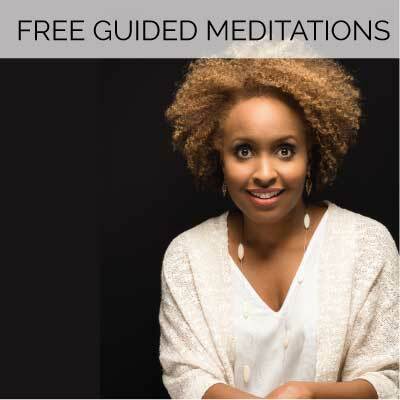 Check out the free resources! Classic clips, inspiring content, and valuable assessments that will help keep you unstuck. Enjoy some inspiration from some of Valorie's best sellers. If you find something you like, you can order through our [Online Store]. Where Is Valorie Speaking Next? A list of upcoming engagements you can attend for free or register for. These events are not hosted by Valorie. 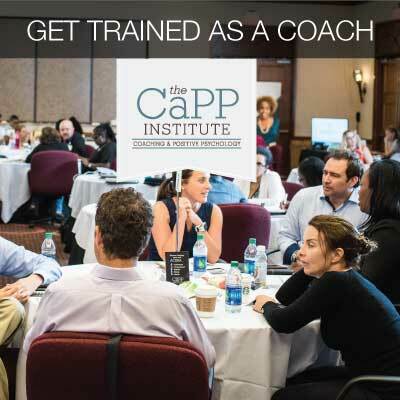 Join The CaPP Institute for a coach training program like no other! Learn more about our sought-after two-part coaching certification program. NEW physical and digital products from Valorie. 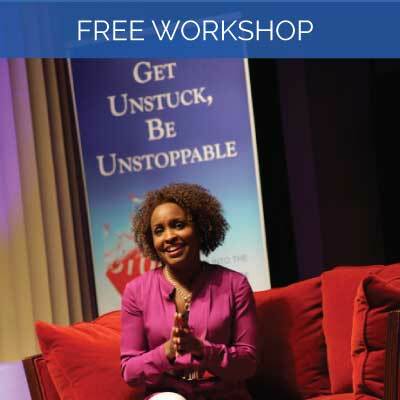 Be Unstoppable with one of Valorie's amazing books or powerful audio coaching programs. Become happier, healthier, and more resilient with any one of Valorie's books! Ask yourself powerful coaching questions as you navigate each chapter. Our audio coaching sets are perfect for individuals and groups sessions (also available for download). Enjoy your car rides with audio books. Valorie is a seasoned media expert with numerous appearances on national television, radio, magazines, and newspapers. We welcome the opportunity to learn more about you and your organization – and look forward to the possibility of serving you. Valorie’s faith-based messages have encouraged numerous churches, ministries, and non-profit organizations across America. Based on Valorie's best selling books. Boost your confidence, resilience and happiness in minutes. 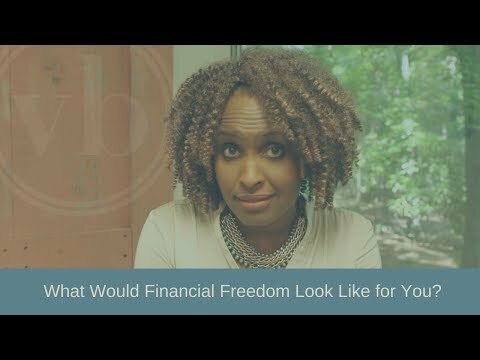 What Would Financial Freedom Look Like for You? When you order Successful Women Speak Differently. Stop Underestimating Yourself. You are capable of far more than you know. The most successful women are often not the most talented, the most gifted, or even the most experienced. What these women have is a knack for communicating that opens doors and gives them influence. WATCH MY TODAY SHOW INTERVIEW. Get The 7 Point Memo For a Difficult Conversation. Saying what needs to be said is not always easy, but sometimes it’s necessary. 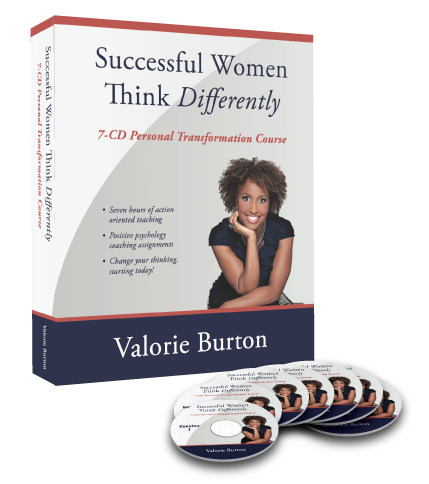 Using the principles from Successful Women Speak Differently, Valorie walks you through seven key steps to initiate your next difficult conversation and get exactly you need to move forward. Unlock the first five chapters and start reading now when you pre-order your copy of my new book today! Start choosing the meaningful over the urgent and live life in a way that brings peace, not stress. Learn more! Please fill out all required fields and submit. Please be as detailed as possible about your event. What day will Valorie present? What day will Valorie be able to leave? 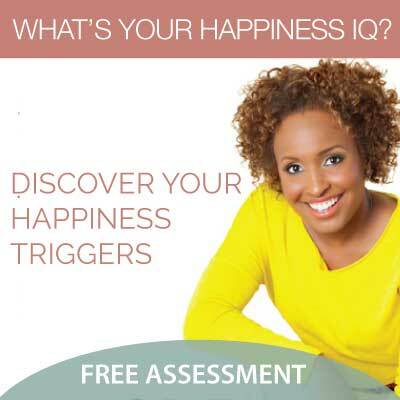 --- Please Select a Topic ----Unsure at the MomentBrave Enough to SucceedSuccessful Women Speak DifferentlySuccessful Women Think DifferentlyHappy Women Live Better: Trigger Your Everyday HappinessWhere Will You Go from Here? Bounce Back from a SetbackHow to be Happy "While Rather than When"
How Did You Hear About Valorie?